An assistant professor of civil and environmental engineering is one of three people charged with defrauding the federal government of $8 million in federal research funds. An assistant professor at Washington State University has been charged with engaging in a scheme to defraud the federal government of $8 million in federal research funds. Haifang Wen, an assistant professor of civil and environmental engineering at WSU, has been arrested and charged by the U.S. Attorney’s Office for the Western District of New York. He has worked at WSU’s Pullman campus since August 2008, WSU officials said. In a statement released Friday afternoon, WSU officials said they were aware of “the very serious nature of the charges,” and that the university is cooperating with federal investigators and working to help gather evidence. According to the U.S. Attorney’s Office, Wen, 41, of Pullman; his brother Bin Wen, 44; and Bin Wen’s wife, Pang Wen, 43, both of Great Falls., Va., were arrested. They are accused of fabricating letters of support and investment, providing false information in research-grant proposals and reports, and providing falsified reports and emails regarding how federal research funds were spent, according to a statement released earlier this week. Bin and Pang Wen are formerly of Horseheads, N.Y. It is unclear whether the grant applications that were allegedly falsified involved research that was to take place at WSU, where Wen’s profile lists him as director of the Washington Center for Asphalt Technology. Before WSU, Wen worked at the University of Wisconsin at Madison and was a consultant in Wisconsin, according to his WSU profile. 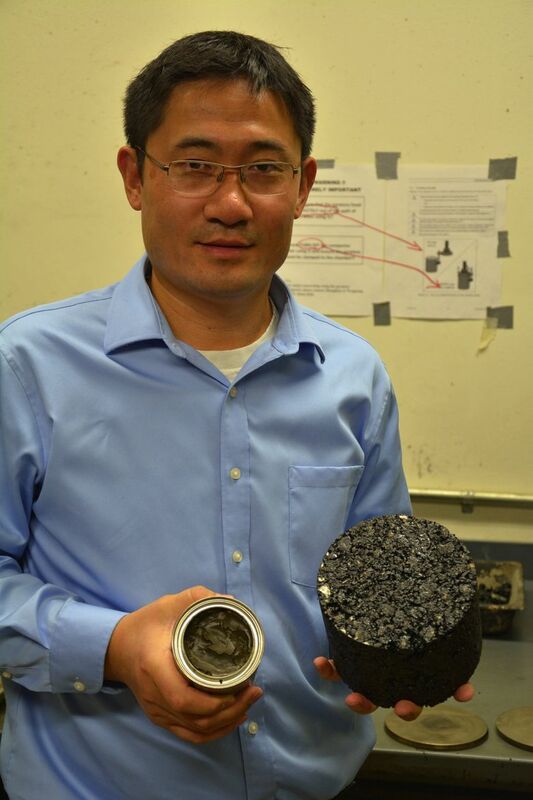 The Wens received about 30 grants from federal agencies, including the National Science Foundation and Department of Energy, that were to be used for the development of asphalt-composition technologies, according to the statement. The money was allegedly deposited into bank accounts controlled by the Wens in New York, “to then be distributed for the defendants’ personal use, and not the technology development represented in their grant applications,” the statement said. The charges carry a maximum penalty of 30 years in prison and a $1 million fine, according to the U.S. Attorney’s Office.